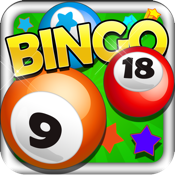 Now you can Bingo wherever you go! you’ll be playing all day! Plus, come back every day to try your luck on the daily spinner and win free extras…just for playing!